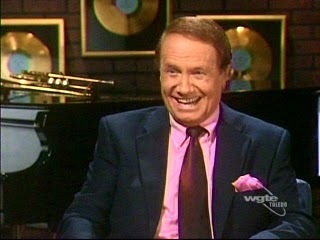 Ken Delo was a singer on the Lawrence Welk Show from 1969 to 1982. Delo was raised in Detroit Michigan where he formed a vocal quartet in high school. After graduation, he began singing solo with several local dance bands. One of the members of his band was Marilyn Markhart, who he later married. During a two year stint with the Army, Delo performed throughout the 13 state area of the Fifth Army in a five man jazz combo called the "Fifth Army Casuals." After release from the Army, the Delo family moved to Los Angeles and he formed a "Martin-Lewis type" team with Jonathan Daly. They went on a seven week USO tour to Alaska, and then went to Australia. They had three more tours to Australia where he stared in his own weekly television variety show called the Delo and Daly show. In 1969, Delo ran into an old friend from his Australia days, Arthur Duncan. Duncan took a Ken Delo Album to Lawrence Welk. 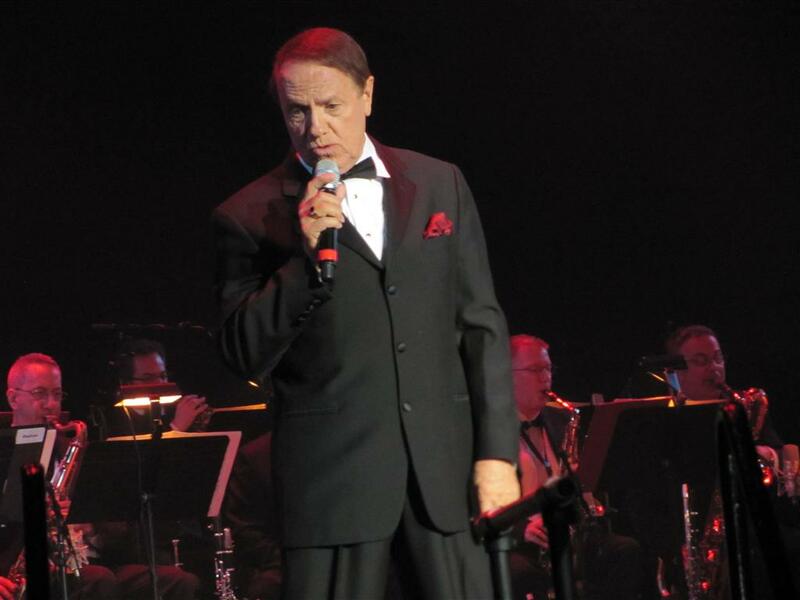 Delo was a guest on the show three times, where he sang his signature song, the Hawaiian Wedding Song, and officially joined the show in 1969. In his latter years, Delo lived in Gilbert, Arizona with his wife Marilyn. They were married in 1956. His record label KimKev Records is named after his two children, Kimberly and Kevin. Delo died from pneumonia in February 2016 at the age of 79.